To be accepted as one of the leading Marine Institutes in the world. To be a center of knowledge and information in the field of maritime training and shipping, promoting professional forums, specialization studies and daily seminars. 1. 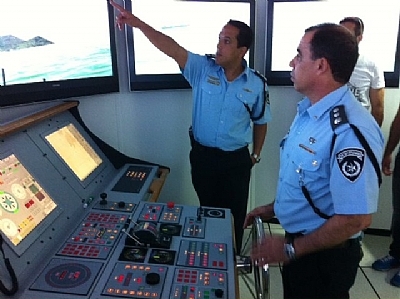 To train Cadets and Officers in all departments and ranks of the Merchant Marine at the highest level, in accordance with the STCW and provide answers to the needs of the Merchant Navy. 2. 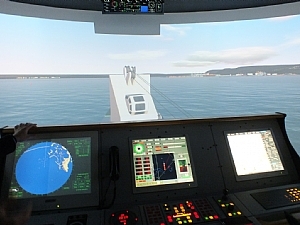 Develop and Improve the Training program to match the needs of the ships of the future. 3. Conduct regular Refresher Courses for the team of Instructors. 4. Improve the working environment. 5. 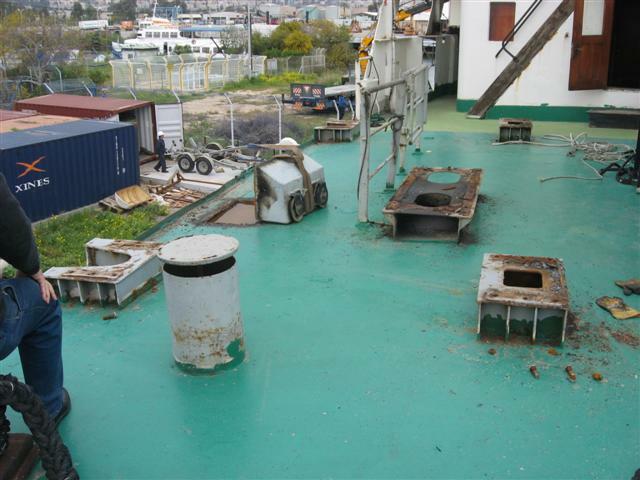 Continual development of the Institute as an Information Center in the field of shipping.